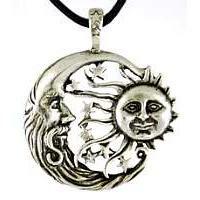 Charms, Amulets and Pouches are carried or worn and can bring you protection, courage, love and luck. Use the Color Correspondences to enhance your pagan rituals and spell work. Colors can help your magickal workings. Below is a list of the colors and intentions that you can use during your magickal rituals. After your year and a day it is customary in wicaa and witchcraft to adopt a new name upon initiation. This reflects one's new identity as a witch. Divination is the art or practice that seeks to foresee, foretell future events or discover hidden knowledge using insight, personal energy and intuitive perception. 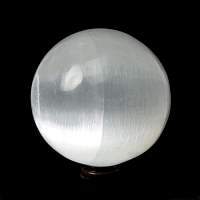 Some tools used in Divination are Pendulums, Tarot Cards, Scrying Bowls and Crystal Balls. Compiled here is a list of Pagan and Wiccan Terms and their definitions. This list is a nice quick reference when you need a quick answer. How to Cast a Circle, how to do Ritual, casting spells, the elements and other information we come up with for learning to be a Pagan, Wiccan or Witch.